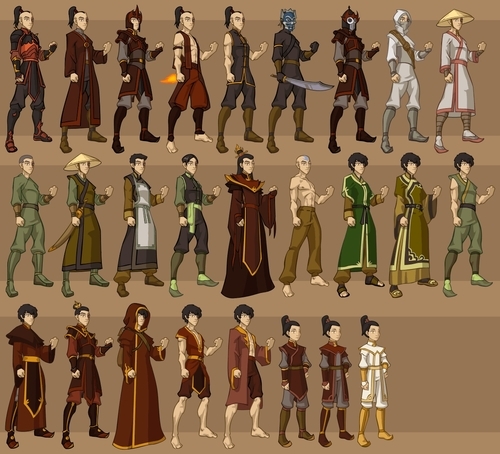 Zuko's Wardrobe. Kay I was searching deviantart... and found this. I found it entertaining because today I made that crazy zuko-outfits question. So... uh here's all of them. Good on you, artist!. 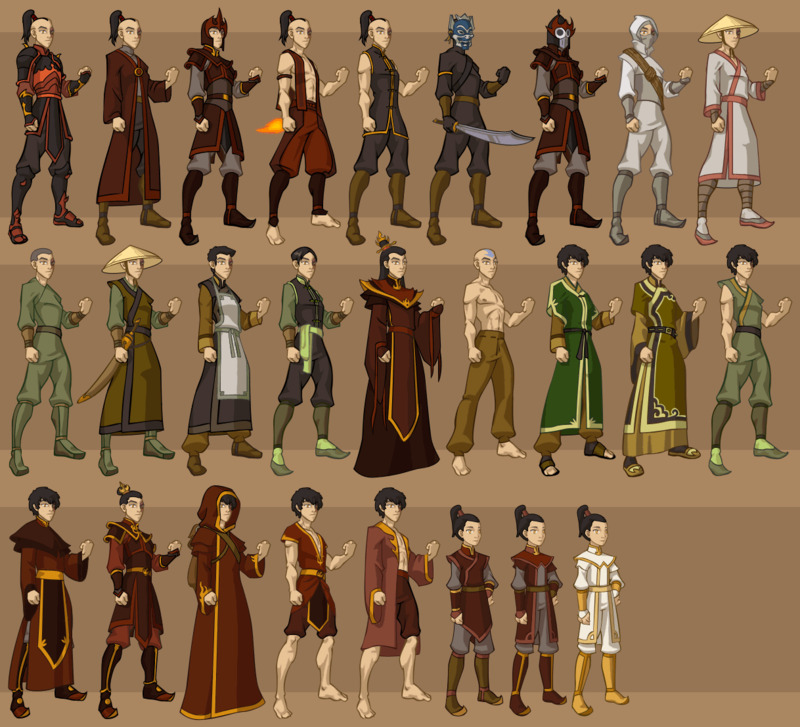 HD Wallpaper and background images in the Avatar: The Last Airbender club tagged: alisachristopher avatar the last airbender zuko wardrobe image fan art outfits.